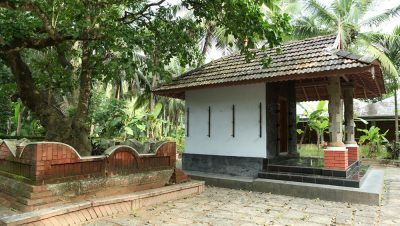 Located 32 kms from Malappuram at Tirur is the hallowed Thunchan Parambu, the birth place of Thunchath Ezhuthachan, the father of Malayalam language. This stretch of ground has been carefully preserved for posterity with items like the iron stylus used by the scholar and literary giant kept on display. 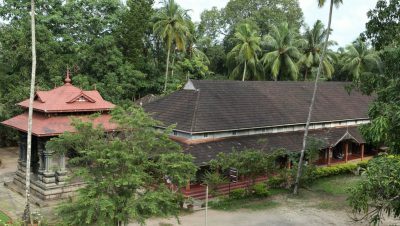 The holy day of Vijayadasami witnesses children being brought here to be initiated into the world of education and knowledge The ancient kanjira tree (Nux vomica) under which he is supposed to have imparted knowledge to his beloved disciples and composed his poems is one of the treasured exhibits here. 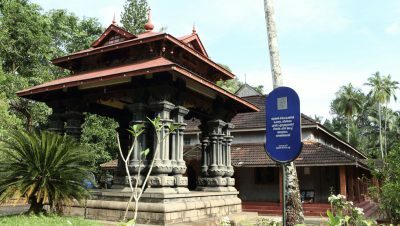 The memorial also houses a granite Saraswathi Mandapam along with a library of rare manuscripts.